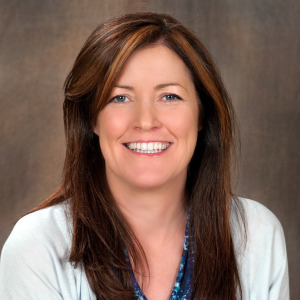 Lorraine Byrne is the Director of Operations at Whole Systems. Ms. Byrne joined the Whole Systems team in March 2011. Ms. Byrne oversees the day to day operations and manages the full range of administrative, logistical and operational duties within the Company. Her primary task is to ensure that the Company runs as smoothly and effectively as possible.